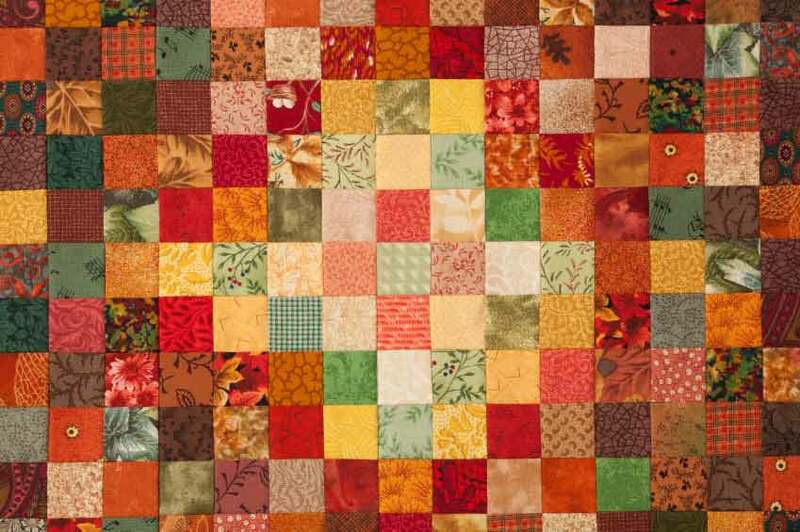 Electric Quilt Music features a wide variety of music from a Southern and more "down-to-earth" perspective. The musical styles of the albums range from folk to bluegrass and country to big band, and the subject matter and themes include the historic overtones of John Hunt Morgan: A Southern Legend to the gospel rock of Jordan Crossing's The Valley, the Mountain, and the Other Side. Plus, there's the eclectic scenic trip to the Southern Gothic territory of David Ray Skinner's Big Picture. And, Skinner's latest project, Jolly Roger Tailgunner, chronicles his father's role in World War II as a tail gunner for the famed Jolly Rogers bomb group. The albums can be ordered from Amazon.com, iTunes, and CDBaby. © 2015 Electric Quilt Music. All rights reserved.